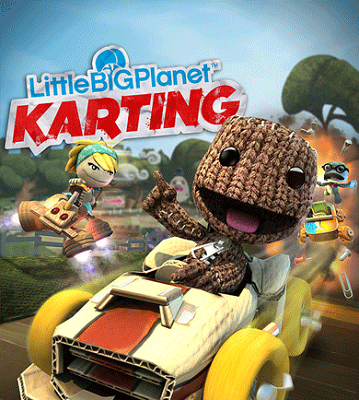 I’ve never really been a fan of racing games or the kart sub-genre, so it’s not like I expected much from LittleBigPlanet Karting. But I thought I’d see at least something interesting, something that’d go against the grain. 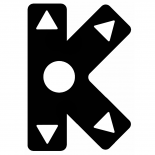 You play as Sackboy (or however you choose to customise him), but, aside from the crazy amount of customisation available (which ModNation Racers also offers) and the stage selection hub that resembles LittleBigPlanet’s, nothing in the actual gameplay makes it feel too different from any other kart racer. I suppose a slightly interesting part of driving is the ability to drift and get a short speed boost if you do it well. And the ability to defend against incoming attacks if you’ve got an offensive item and time your response well. 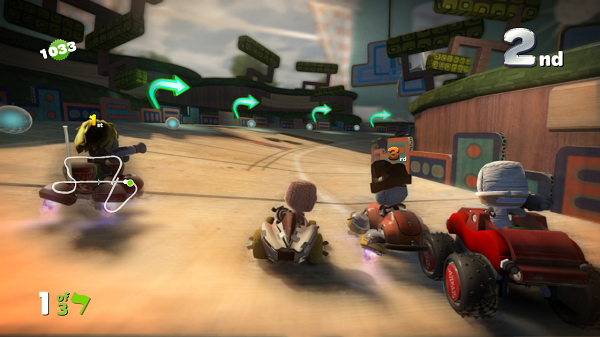 Of course, you can’t expect something radical, it’s just a kart racing game… But it just felt uninspired. Maybe it’s just that the demo picked lame parts to show off, I don’t know. Aside from the short tutorial, the demo has three gameplay modes, one stage for each. One is traditional racing with other drivers on a track, the second one is a kind of battle mode where you have to destroy other players and get the most “frags” to win. The last gameplay is actually something different – being a giant dragon, you have to destroy trucks in a maze-like urban environment. It was rather fresh the first time, but, truth be told, it’s just a silly little mini-game with little lasting appeal. The weapons available are also nothing special – normal and homing rockets, electrical shield, mines, short speed boost… Nothing we haven’t seen in other kart racers. Maybe it’s the genre having been pretty much tapped to its full potential by now, but, as a whole, I found no reason whatsoever to own this game. Therefore, I won’t recommend it to you, either.